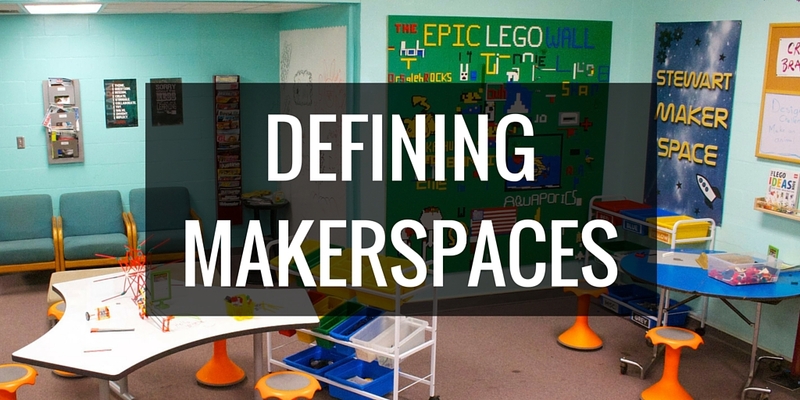 In my recent AASL Knowledge Quest post, I get into the messier and less pleasant aspects of running a makerspace. 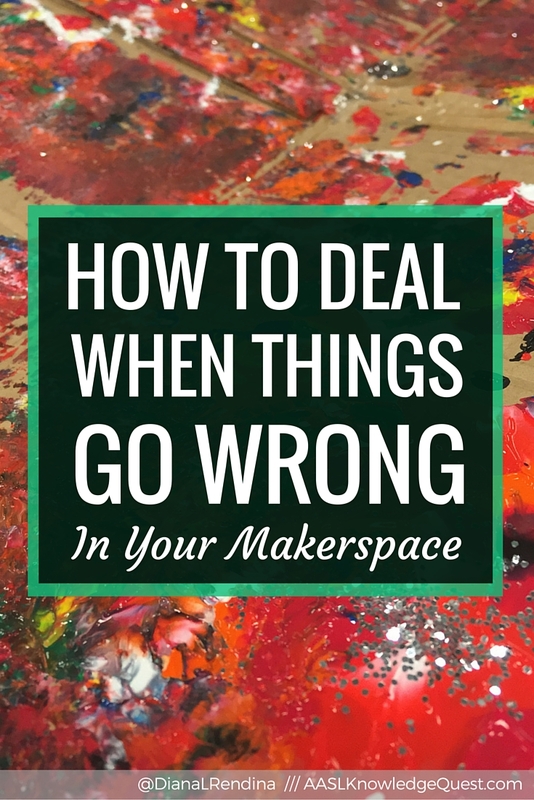 The fact is that things go wrong in makerspaces, and it helps to be equipped with how to deal with problems that will come up. 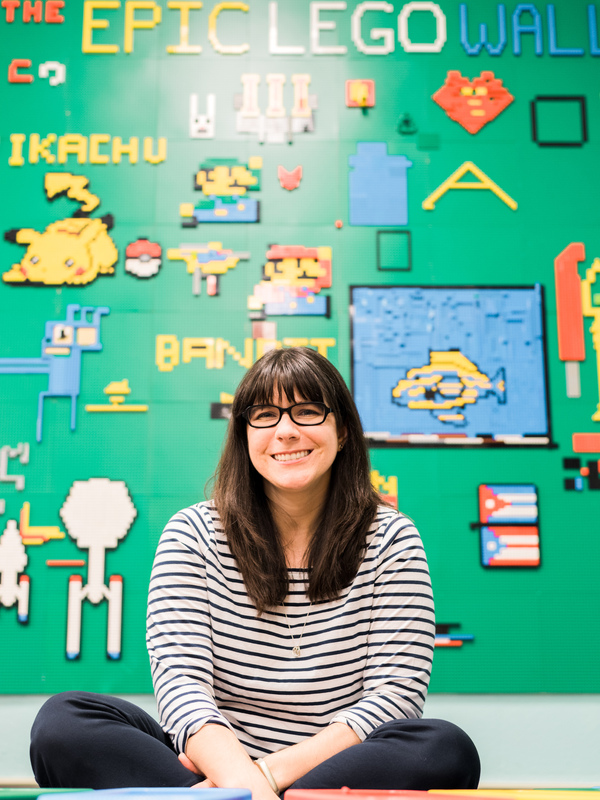 If you solely went by my blog posts and Instagram feed, you might think that my makerspace is all rainbows and sunshine, that all of my students are 100% engaged all the time, always building insanely amazing projects and happily color-coding their LEGOs as they put them away. But the fact is that I live in the real world, and this is middle school, and things go wrong. Some days there’s paint and glitter all over the floor. There are days when my students rebel and refuse to work on any projects. Once there was an incident involving a 6-foot long K’nex launcher and a television screen (read on to learn who wins that battle). The fact of the matter is that things go wrong in my makerspace all the time. Over the years, I’ve learned a few things about how to deal with them and not let them get me down. Hopefully this post can save you a little pain and suffering.